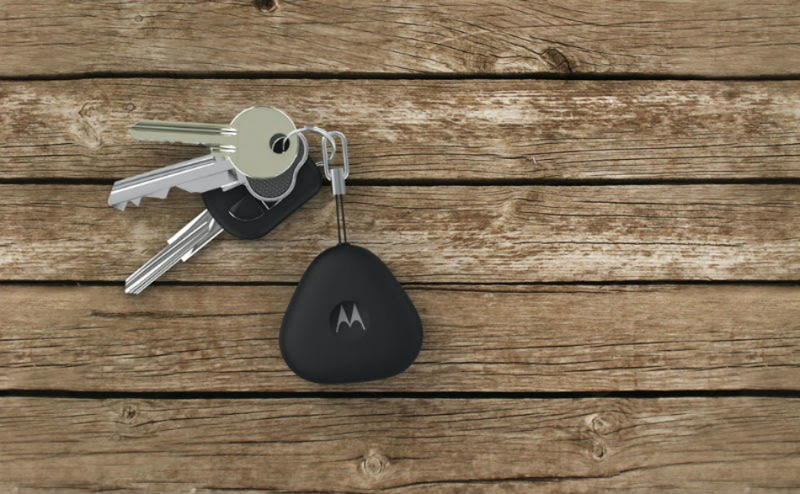 Yesterday, a concerned number of you noticed that Motorola removed the Keylink, a $25 lost key/smartphone finder key fob-like thingy, from their accessory site. The move was a bit troubling for those who were hoping to acquire one at some point because moments after it was introduced back in November, it sold out and has yet to be re-stocked. Seeing it disappear might have led you to believe that it was gone for good. We reached out to Motorola to check on the status of the Keylink and actually have good news to report back. According to Motorola, the Keylink is still a current product, but has been temporarily removed because they won’t have appropriate inventory for several weeks. Once they do, they will post it up again for sale. This is a link to what used to be the previous Keylink page. If and when it does come back, I would imagine it will re-appear right there.